Dabbing Leprechaun Funny St Patrick's Day Tshirt Gifts for boys girls kids. 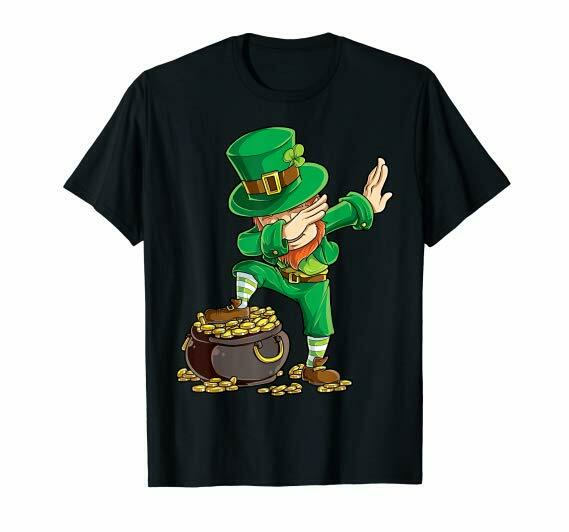 Trendy Graphic tee of the famous dab dance pose will make you laugh and Shamrock leaf bring luck to your friends and family. Perfect Holiday outfit for St Patty's Day costume party.